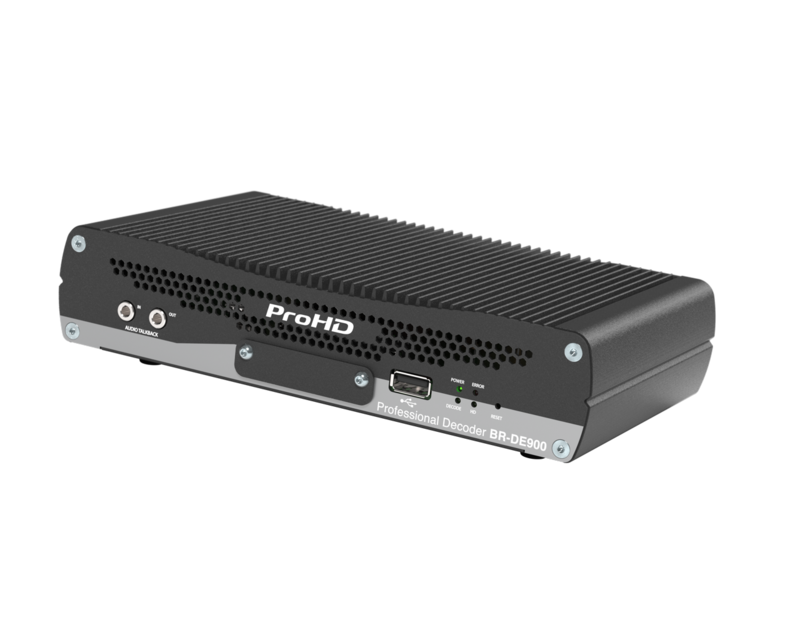 The BR-DE900 decoder is a professional grade, high performance IP decoding appliance supporting the latest bandwidth efficient HEVC/H.265 and H.264/AVC compression standards. 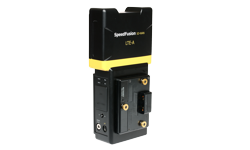 It features a robust portable enclosure perfectly suited for field use and provides best-in-class video quality and industry-standard audio/video connectivity. 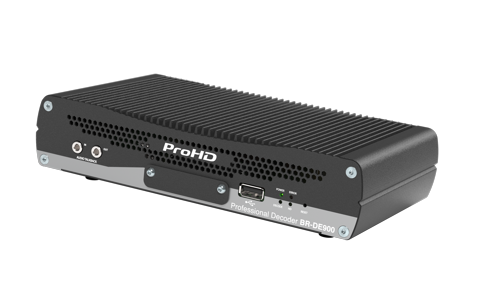 Stream forwarding feature, the BR-DE900 decoder efficiently redistributes the incoming stream within a private LAN/WAN network. Offers a large panel of video connectivity with dual 3G-SDI, HDMI2.0 and composite outputs which can be activated simultaneously. 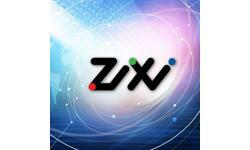 ZIXI Error correction License is optional! Supporting the latest bandwidth efficient HEVC/H.265 and H.264/AVC compression standards.